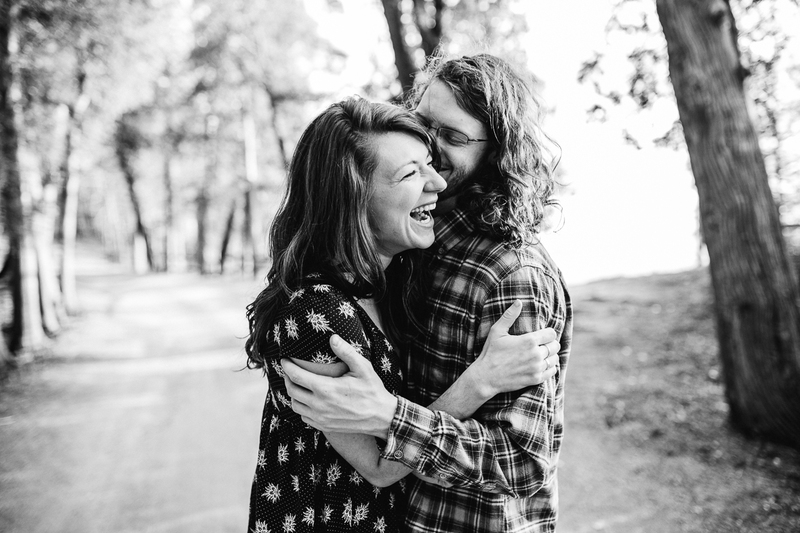 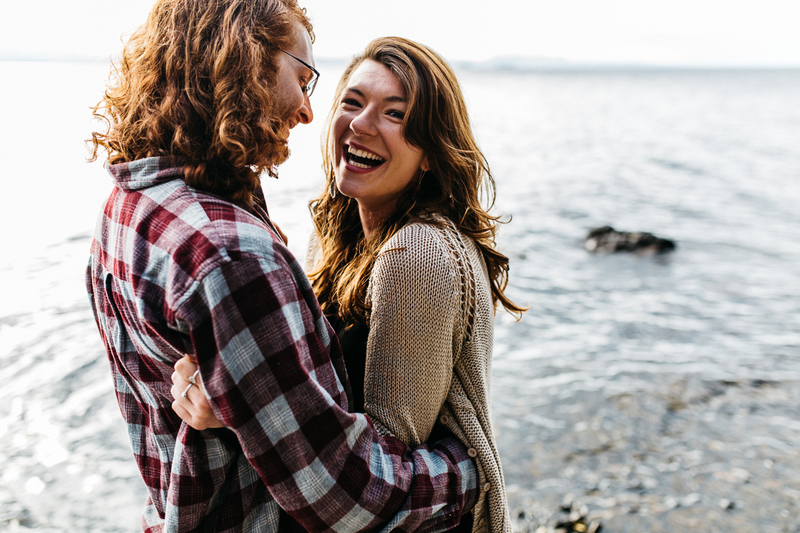 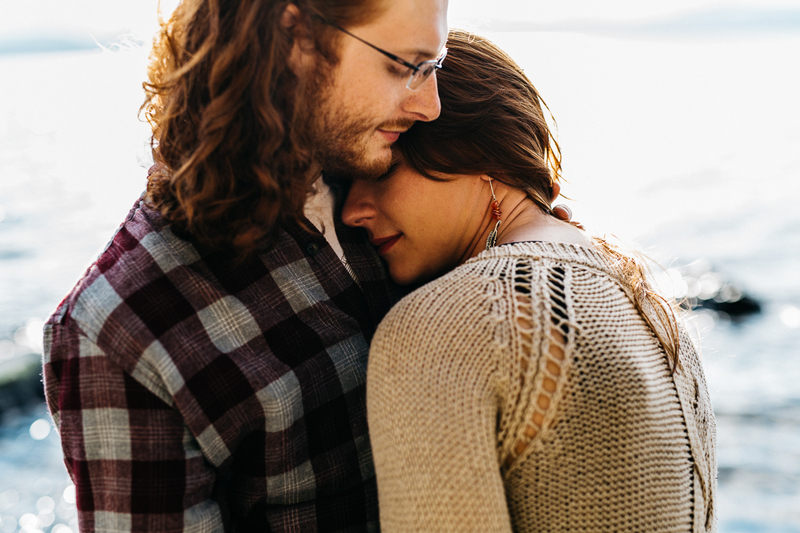 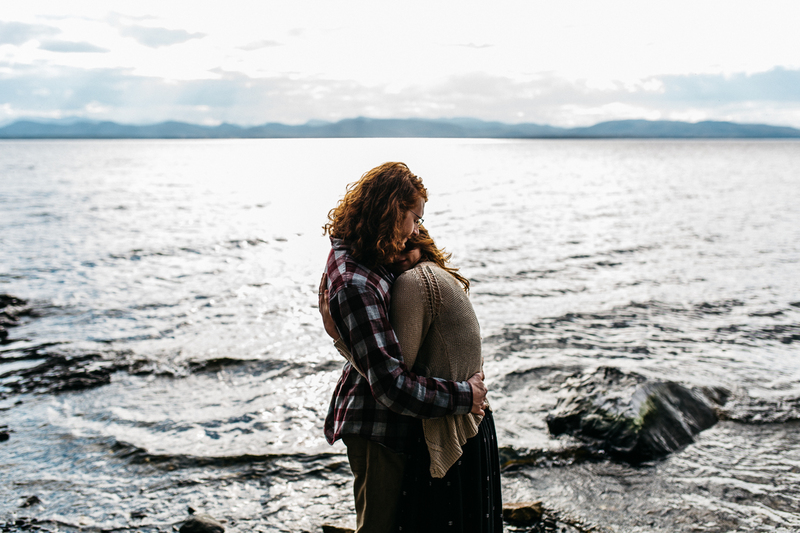 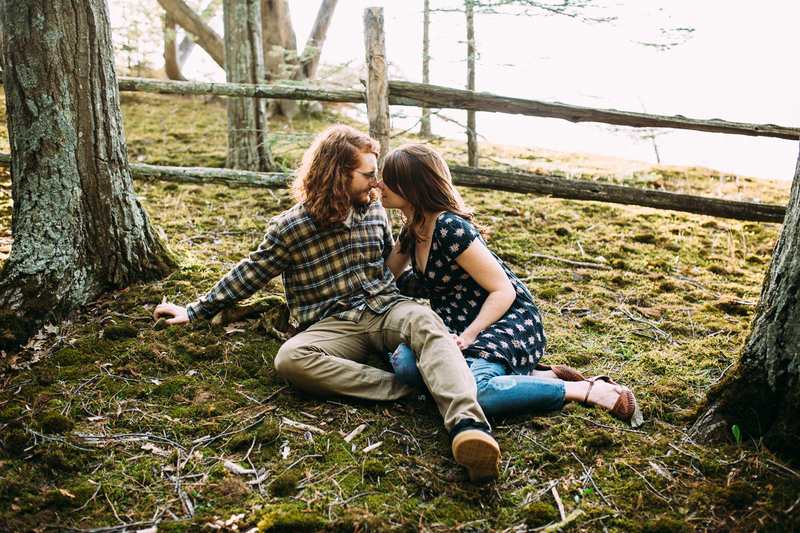 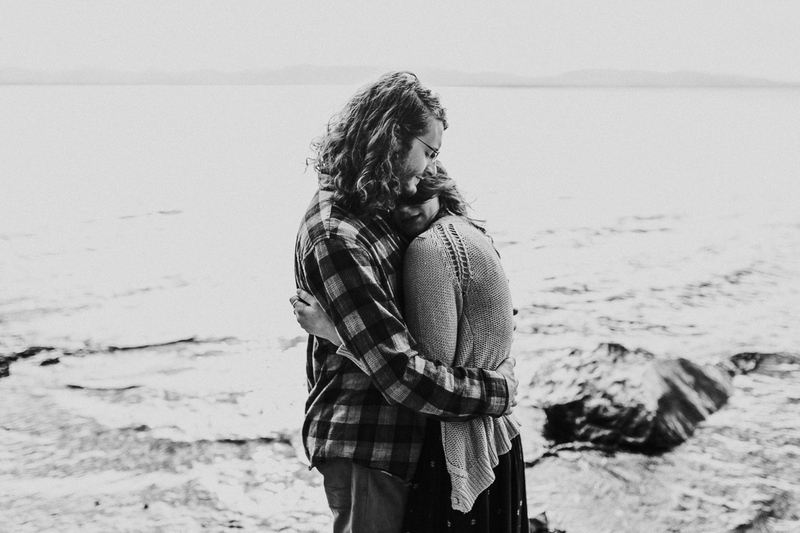 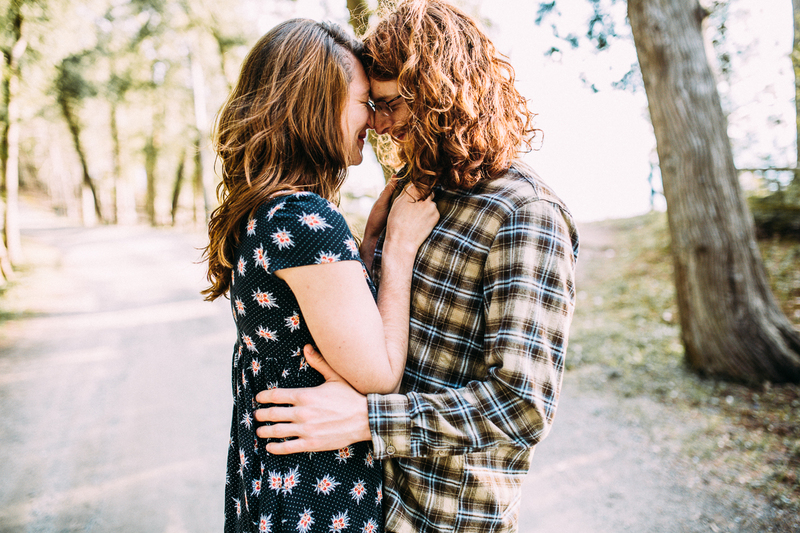 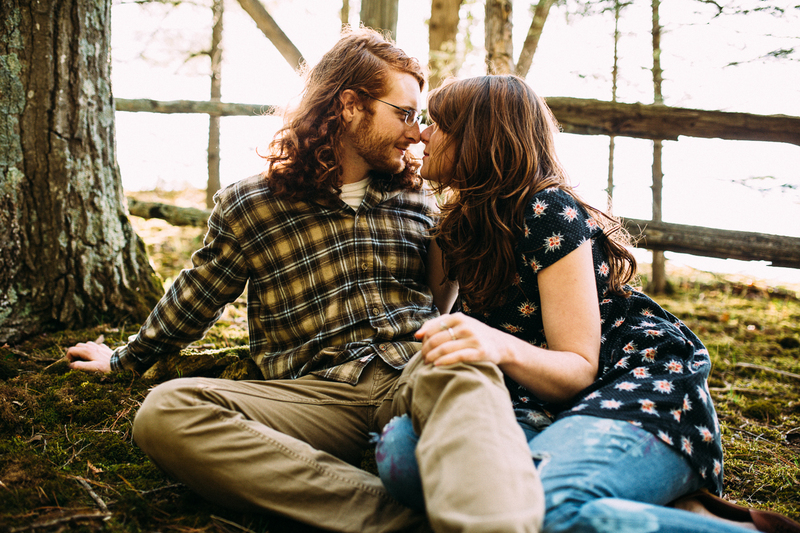 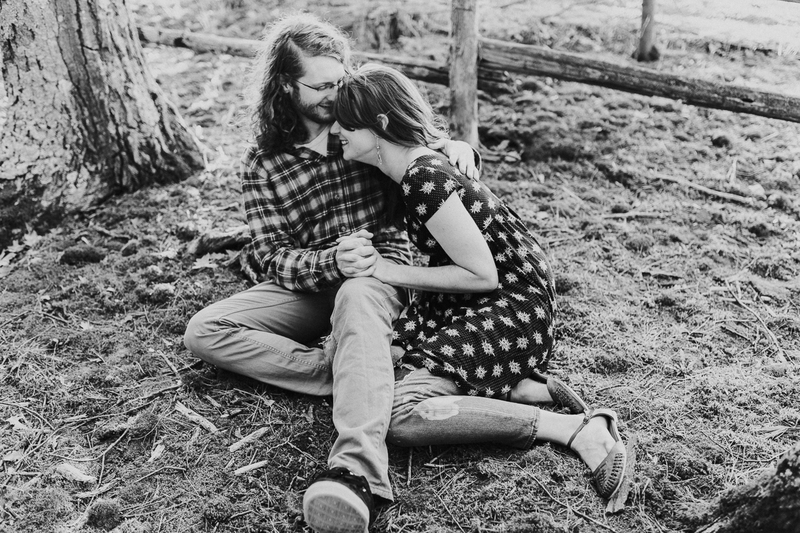 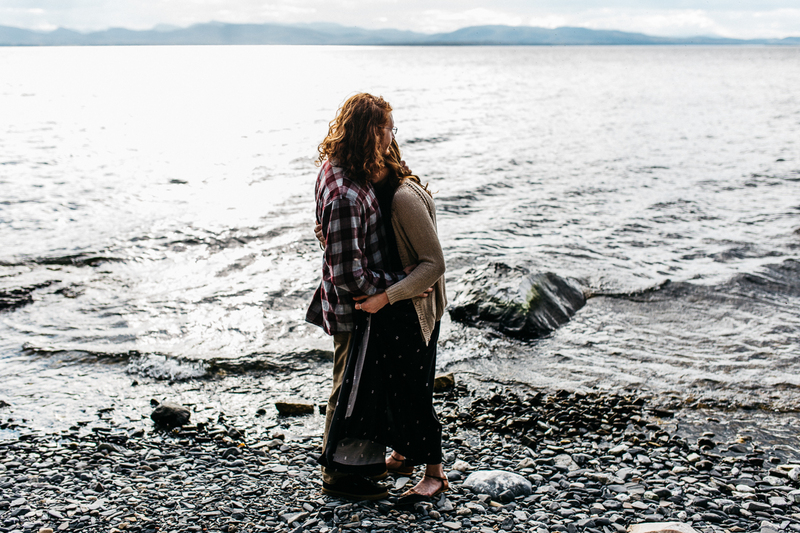 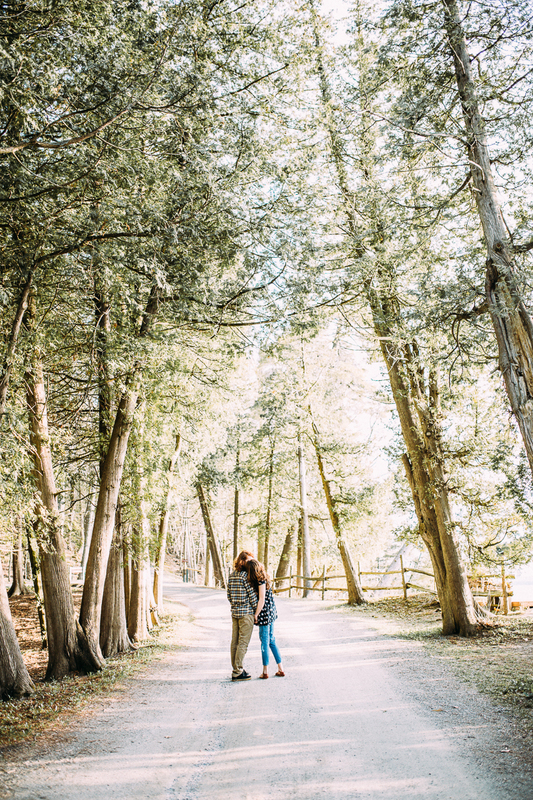 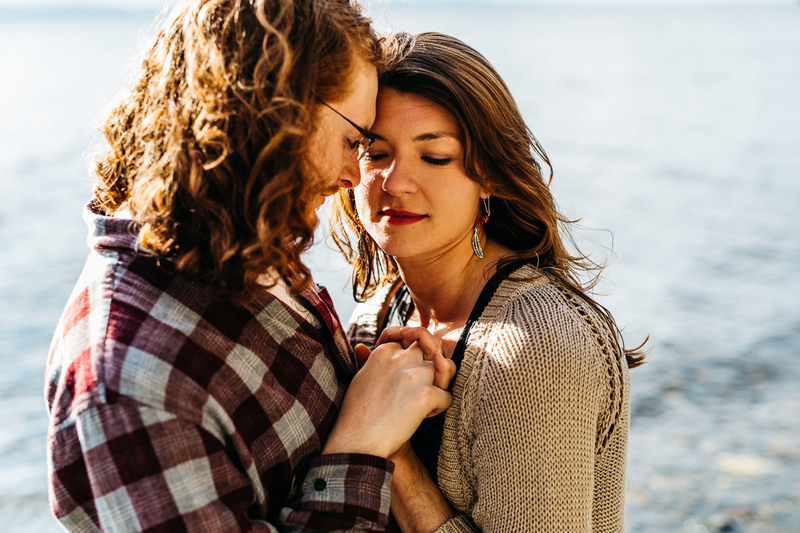 Lake Champlain Lovers | Erin Wheat Co. 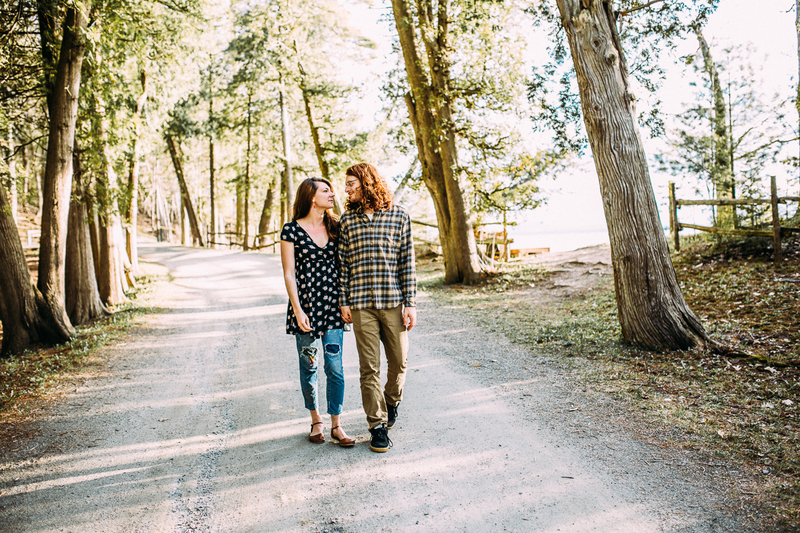 The perfect session of Lake Champlain lovers. 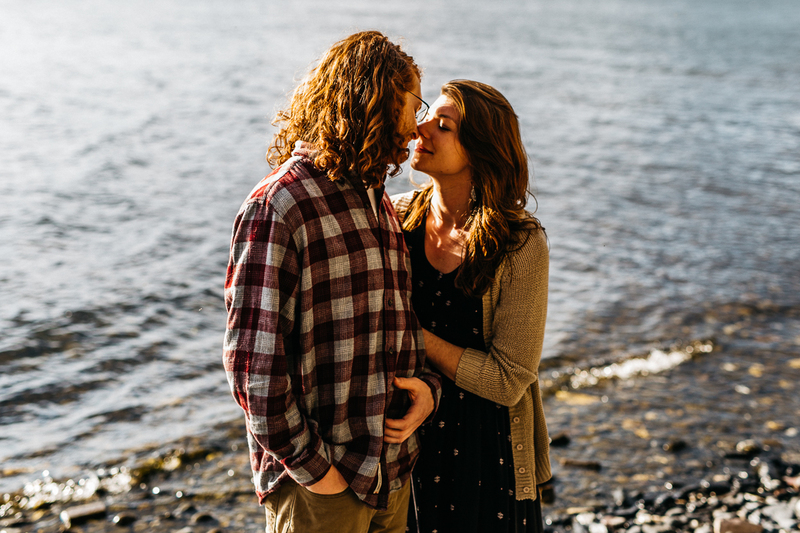 These two. 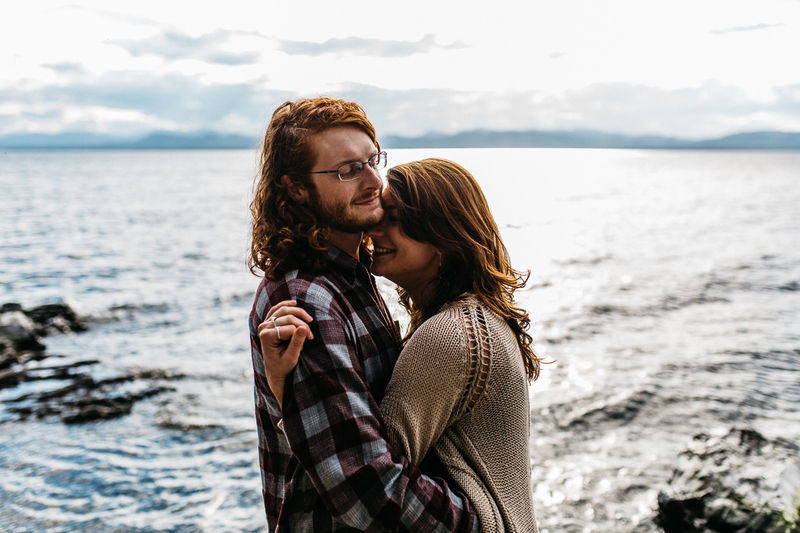 Not only the best two humans to capture, but in one of the most incredible places on Lake Champlain itself. 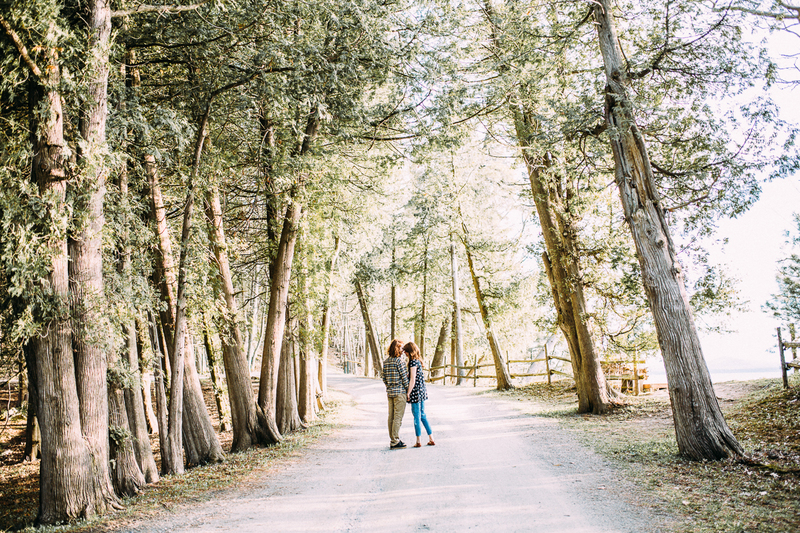 Shelburne Farms itself is an unbelievable place, and definitely worth a trip, but most people miss that if you drive the whole way into the property you end up on Lake Champlain, surrounded by the most amazing blues and reds, with driftwood and lots of room for exploring. 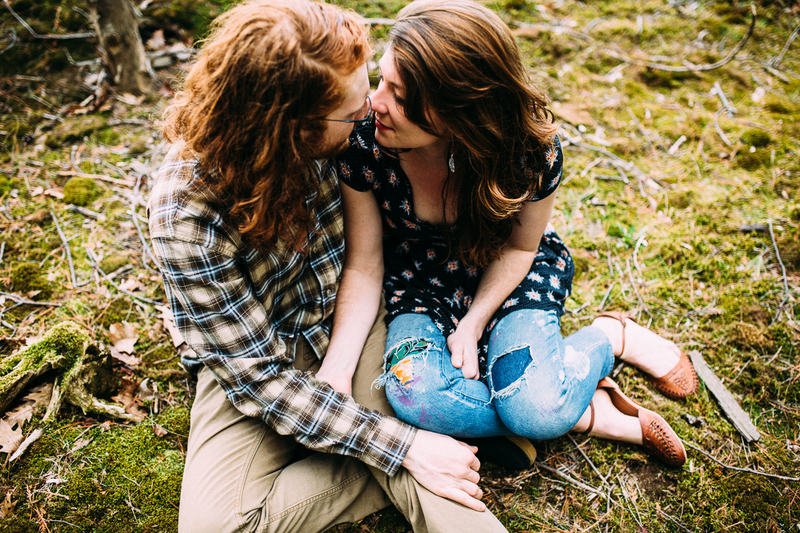 Jamie and Connor have known each other for nearly 10 years, and dated for 6. 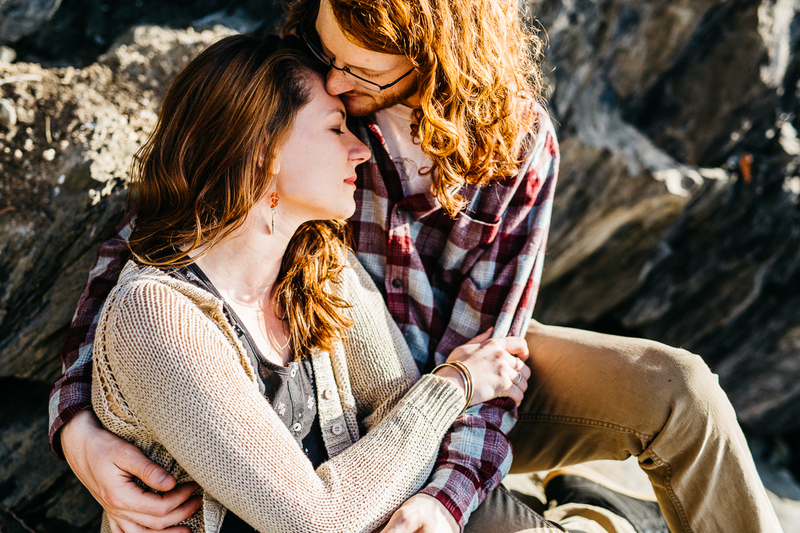 They’ve seen each other grow up, and loved through the triumphs and hard times. 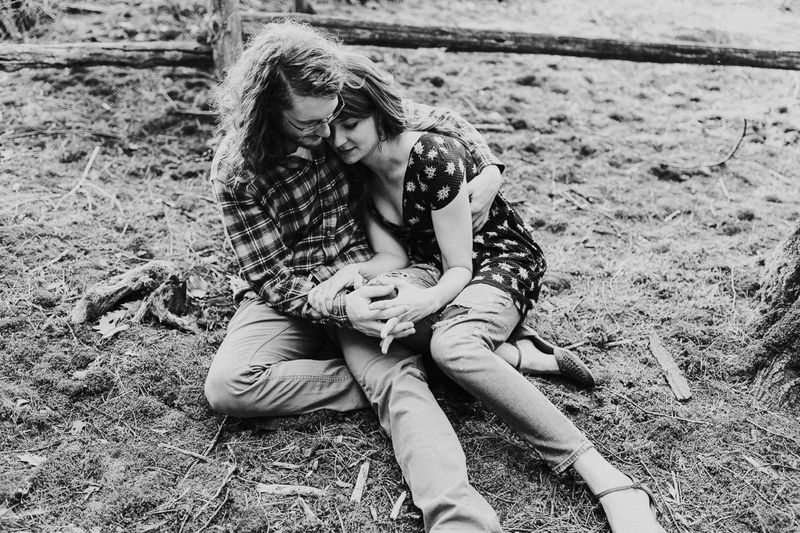 I’ve become pretty close with them (they lived below my last apartment! 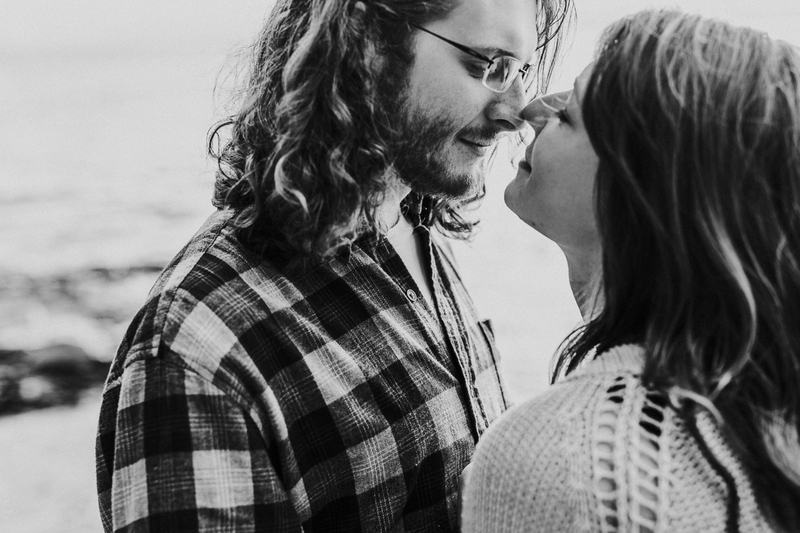 ), and we shared a lot of porch chats, cookouts, bar adventures, and genuine love for each other. 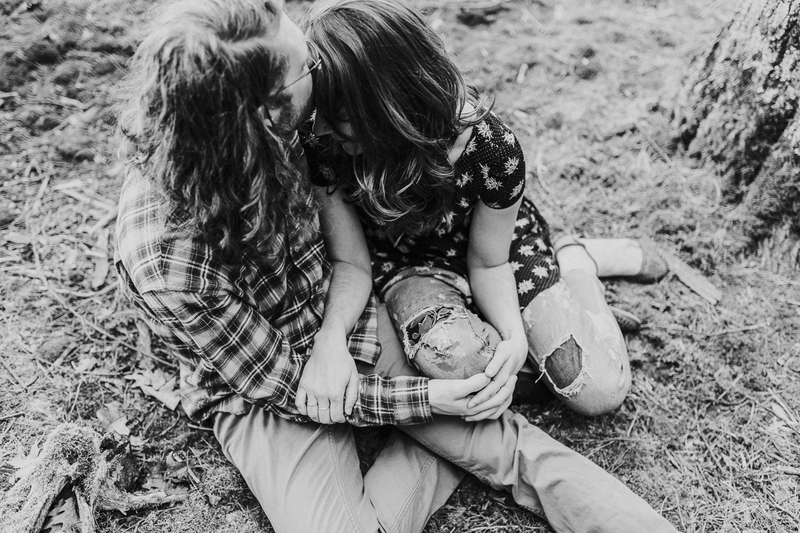 In the process, I got to experience their amazing relationship, rarely do you see two people who so effortlessly flow together. 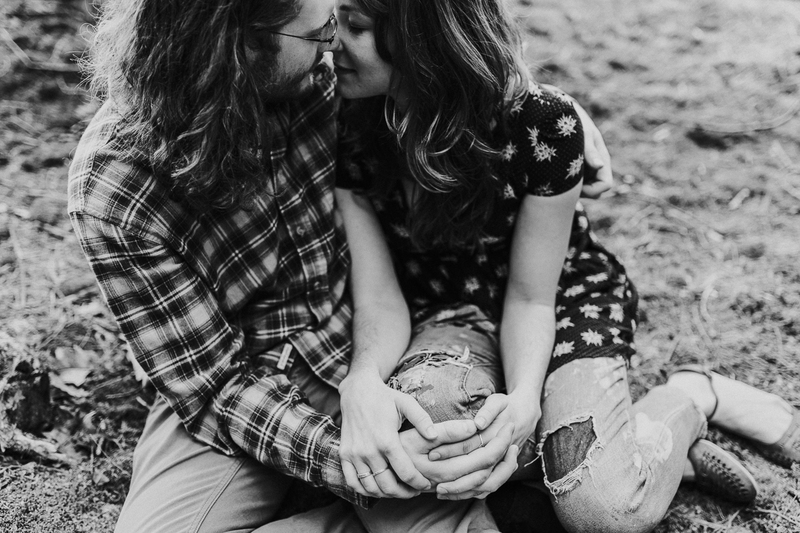 It was a pleasure to shoot them, but more so, to know them, and learn from them. 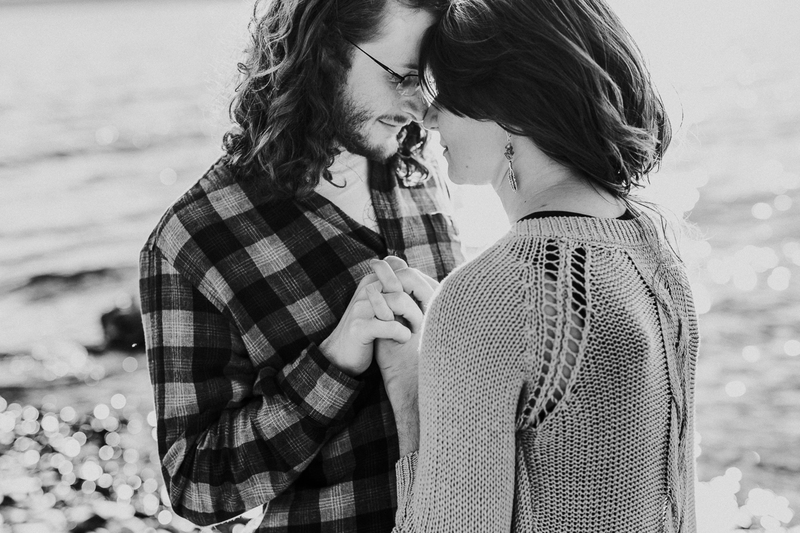 Check out their incredible connection.